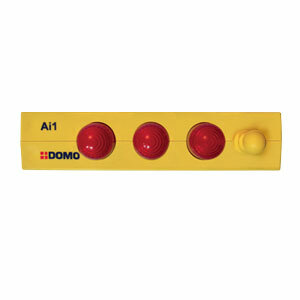 Ai1 Flashing signalling devide for electric panels. 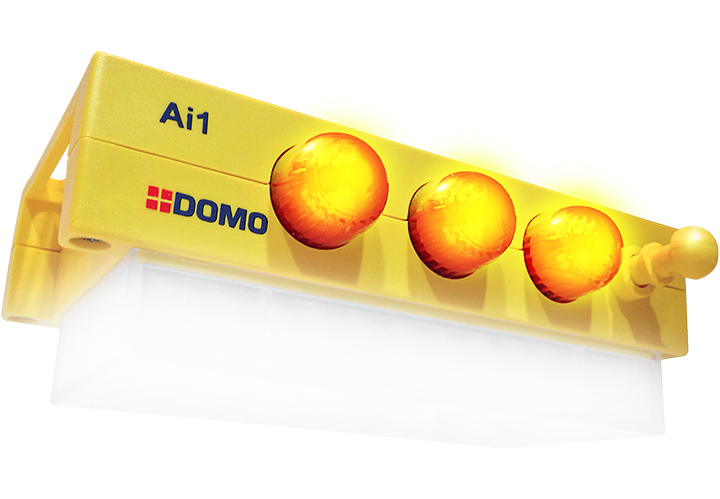 The most in safety for the inspection of electric panels. and it's all integrated in a single device, compact and accessible. with flashing lights and a repeating sound. that illuminates the inside of the electrical panel. with the complication given by the docking plates and wiring. for functionality and ease of installation. It flashes, it buzzes, it illuminates. So you already know where to put your hands and even where not to put them. The 3 LED lights flash indicating the presence of tension inside the electrical panel. Different flashing sequences indicate the condition of the electrical panel. A repeating sound alerts you to the presence of tension at the open door. The sound can be switched off temporarily by the switch located under the device. and auxiliary contacts to get maximum control. Auxiliary contacts, to have everything under control..
To enable or disable any device inside the electrical panel (lights, fans, guards...) when the door is opened. 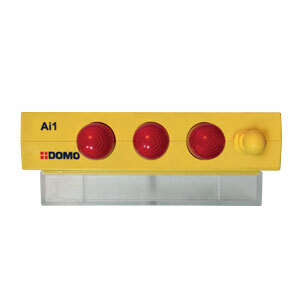 The integrated limit switch activates all functions of the device at the cabinet door opening. all the auxiliary contacts are restored to the condition of closed door. Upon request the magnetic limit switch is available. 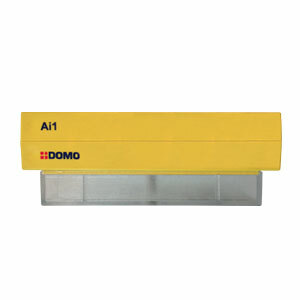 Ai1 is available in 3 different configurations: Standard, Full, Light. 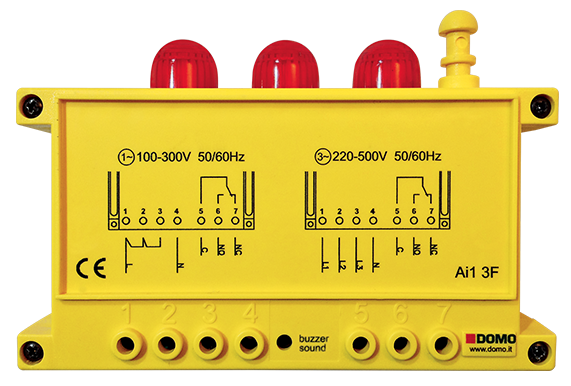 Standard version, with flashing LEDs, buzzer, limit and interlock switch, auxiliary contacts. VComplete version, with flashing LEDs, buzzer, LED light, limit and interlock switch, auxiliary contacts.